How is my credit card limit determined? Canstar explains how credit card companies determine your credit limit, and how to know ahead of time what limit you may be approved for. The credit limit on your credit card is the maximum balance that you can have on your card at any time, including your purchases, interest charges, and fees. 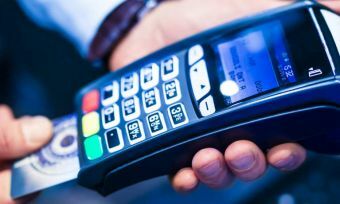 A credit card will be declined if the cardholder tries to continue spending money after they have already reached their credit limit, and a penalty fee will usually be charged for going over the limit. Most credit cards have a minimum and a maximum credit limit that applies to that card, e.g. $2,000 – $20,000. But this does not mean that if you are approved for a certain card, you are automatically entitled to the maximum credit limit. 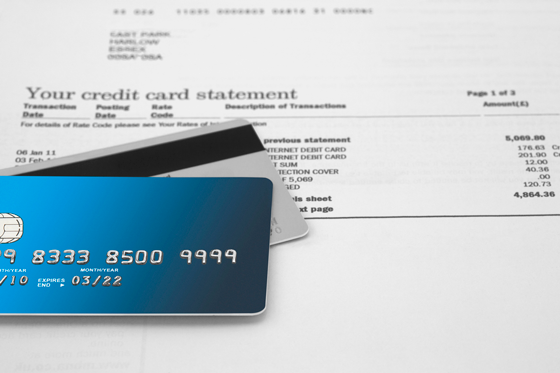 Credit card companies determine your credit limit based on your ability to repay that credit limit. When you first apply for a credit card, the lender will approve your account for a certain credit limit based on the information you provide in your application. In most cases, the more you earn in annual income, the higher the credit limit that would be approved for your card. Your employment status is also important; being self-employed can often be a barrier to receiving a higher credit limit because lenders perceive self-employment income as being less reliable and less frequent. In addition, different types of credit card (Rewards, Low Rate, Low Fee) and different colours of rewards credit card (Gold, Silver, Platinum, Black) also have different minimum and maximum credit limits. Rewards credit cards will typically have a higher maximum credit limit than Low Rate credit cards, for example. And within the rewards credit cards category, a Black credit card will typically have a higher maximum credit card than a Gold credit card. How easy is it to increase my credit card limit? At any time, you can apply to your lender to increase your credit limit. You can usually only request one credit limit increase per six months from your lender. Lenders will approve or reject your increase application based on whether or not you meet eligibility criteria such as having a good repayment history on your card, never exceeding your current credit limit, and always paying your monthly bill on time. 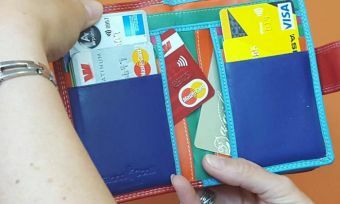 Tips for increasing your credit card limit include, making sure that your credit rating has a clean bill of health and paying down your outstanding balance on the card. With most lenders, you will need to contact them if you want to request an increase to your credit limit, but some lenders allow you to change your credit limit using online banking. Only the primary cardholder on a credit card account will be able to request an increase (or decrease) to the credit limit on that account and additional cards. Sometimes the lender may offer you a credit limit increase without you having to ask. 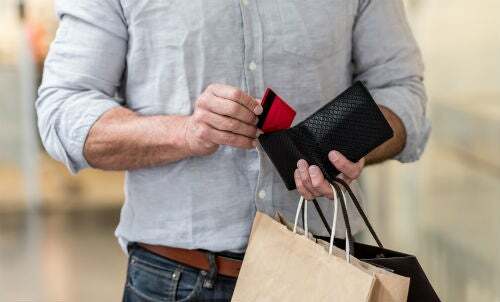 If you’ve been a consistently responsible user of the credit card (in the eyes of your lender), at some stage they may offer you an increase to your credit limit. Whether you should accept an offer to increase your limit or apply for an increase is another question entirely. Yes. Unless your card is already set to the minimum credit limit for that particular card product, you can request a decrease in your credit limit. This can be a helpful move if you want to stick to your budget and avoid the temptation of overspending up to a high credit limit. It is also a smart move to decrease the credit limits on your credit cards before applying for a home loan or a personal loan. 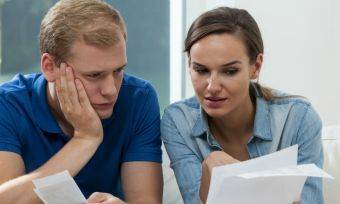 This is because your credit limit is a potential liability in the eyes of lenders, who see that you could spend up to that amount in credit card debt. You usually need to contact your lender to request a decrease in credit limit. If you are already at your minimum credit limit, perhaps it’s time to look for a credit card with a lower credit limit, such as a Low Rate or Low Fee card.